The Haven is run and managed by Joanne van Niekerk and her team of experienced and caring staff to ensure all the dogs’ needs in their care are provided for. With this being a Breed-specific shelter, it is incredibly beneficial as the breed’s special characteristics are properly understood and can be managed by people who have a good understanding of the breed. The Haven cares for the animals both physically and emotionally in a caring, non-institutionalised environment. The Haven’s premises provide dogs with lovely spacious accommodation, with each enclosure having its own log cabin and plastic baby pools for them to cool off or lounge about on hot summer days, there is space to run, bark and play. People leave the Haven feeling happy and always come back to visit or volunteer. 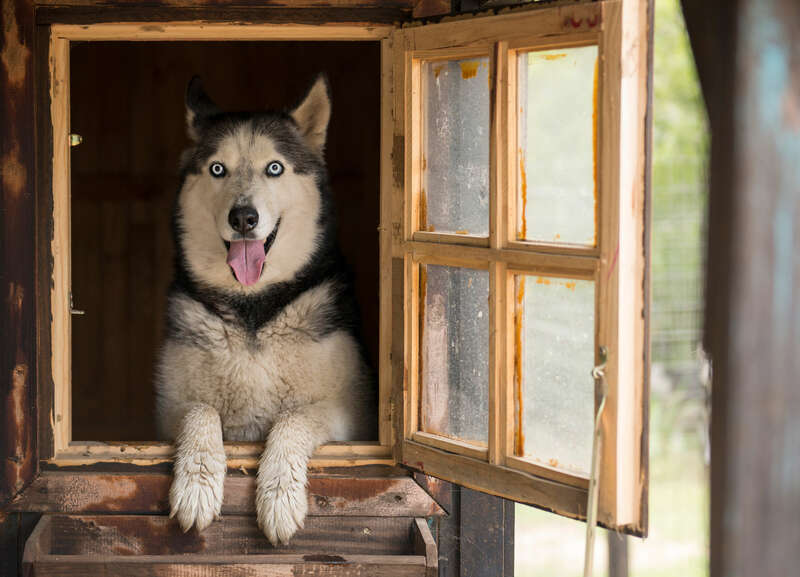 Husky Haven is situated in the lovely Elandsdrift Valley in Lanseria, bordering the Cradle of Humankind and is an easy travelling distance from the suburbs of Fourways, Krugersdorp and Honeydew and makes for an incredible place to go and visit the dogs and learn about the breed. We rescue dogs from all over South Africa, and all of the dogs are homed to approved, well suited homes and sterilisation is mandatory. We are also willing to relocate a dog from our Haven to anywhere in South Africa once a home approval is completed and accepted. Our “FurKids” on site are needing amazing homes where they can receive all the love and attention that each one deserves. Before adopting a pet, please do your homework and research the breed. In doing so you can save a lot of heartache because a cute puppy grows up, their adult behavior will not remain that of the puppy, they grow and develop around the family unit. 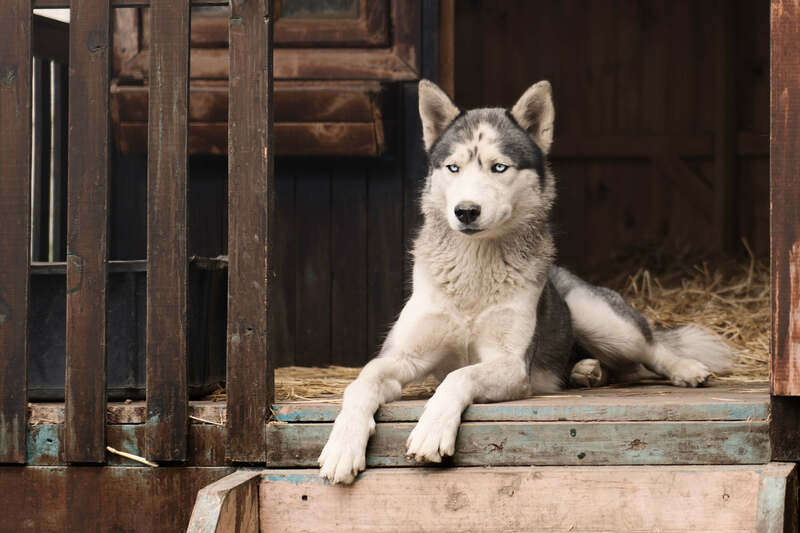 Huskies and other Nordic Breeds require plenty of attention and is one of the reasons they end up in rescue kennels. An adoption fee is charged for each dog which includes sterilisation, inoculations and de-worming. We do not make any money off the adoption fee and previous medical and food costs are not charged for. To adopt any of our dogs we do conduct a home check to ensure all our criteria are met. Siberian Huskies are a wonderful breed. Fans of this spirited breed embrace their wonderful natures. 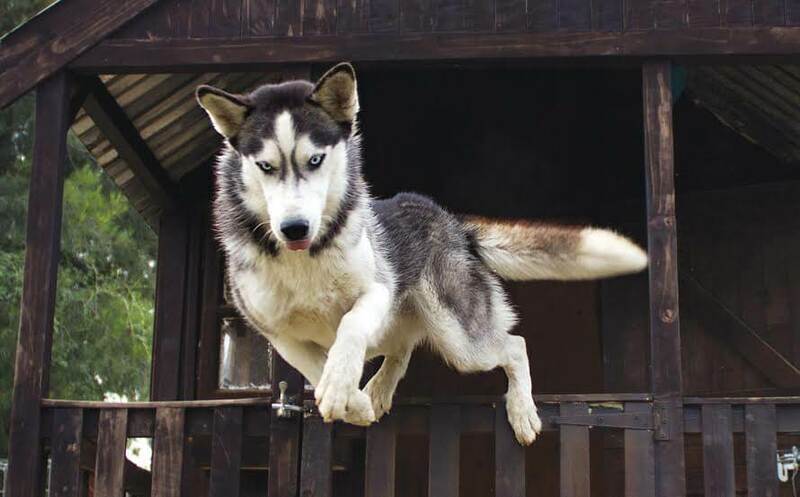 When properly trained and cared for, Huskies make wonderful family companions.